The new Sandy Point Sewage Treatment Plant has recently been upgraded to receive waste from septic systems. This will enhance the service provided by the new facility and service a much larger portion of municipal residents. 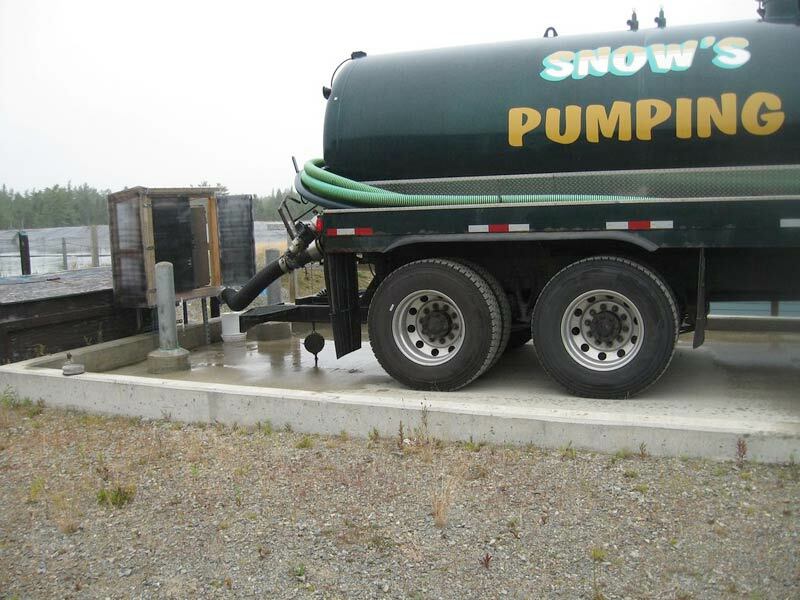 The fee for disposing of septage at the Sewage Treatment Plant is $0.0235 per litre of waste.